I work as a channel for the Divine to facilitate change and transformation on all levels of being – physical, mental, emotional and spiritual. You are your own bodies healer and I support and guide that healing. My intention is to create a safe, sacred space for my client and ensure their needs are met with love and compassion. The nature of this work is energy guided and unfolds organically each time. Different modalities are blended to create an intuitive session. I work with emotional releasing, balancing the chakras and energy bodies, boosting ones physical spirit, grounding and connection, and coming home to Self. This work goes deep and can be profound. Children respond beautifully to light language – the language of the soul, and they also love hands on healing. 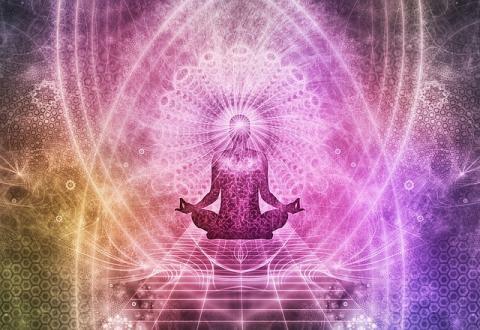 Because they are still incarnating into their bodies and are deeply connected with their soul purpose, they feel safe and held receiving energy work, it brings peace to their inner world.